With the grace of a revolving princess in her best ball gown, the aluminium slats wave around the integrated LED lighting of Turbin. 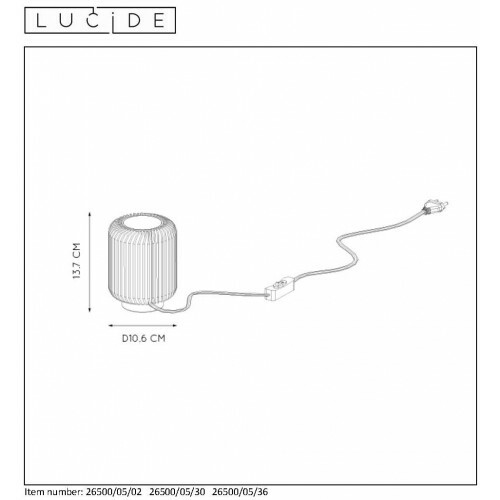 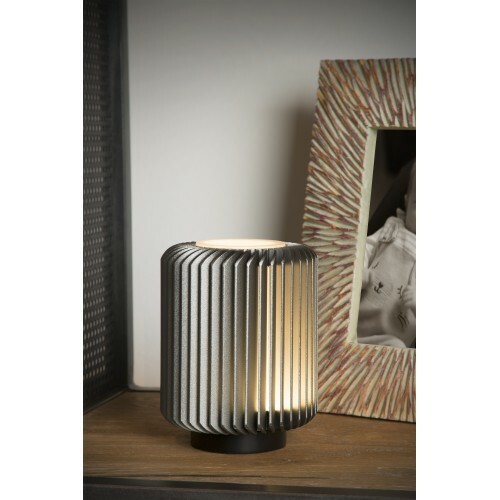 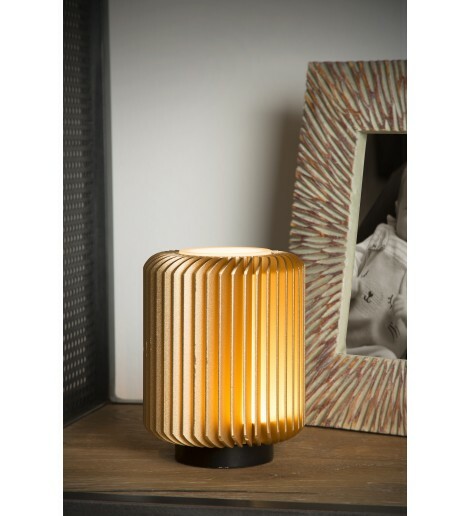 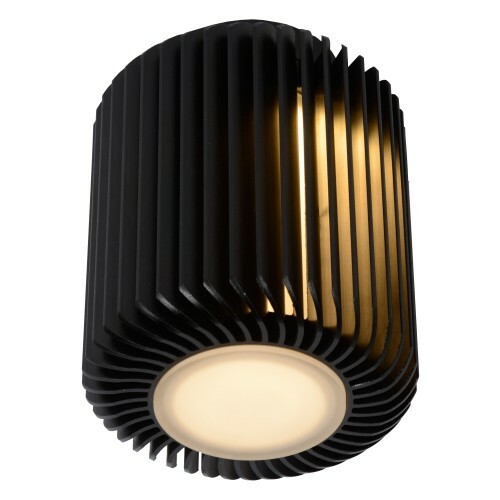 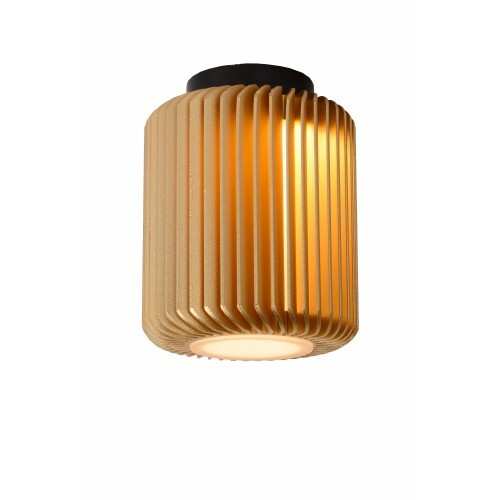 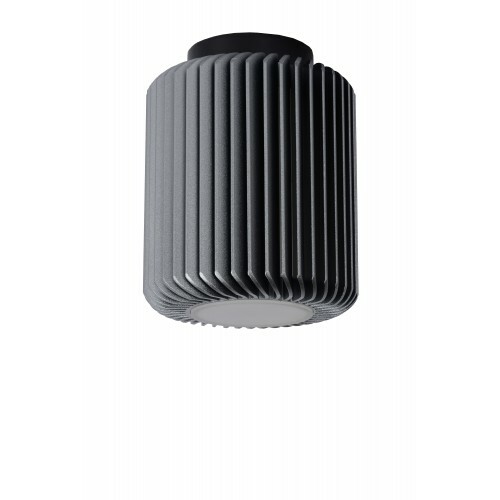 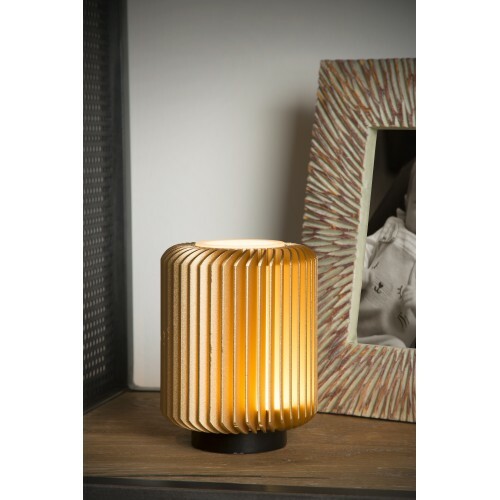 The cute table lamp is a modern cylinder of barely 10 centimetres wide, long and high. 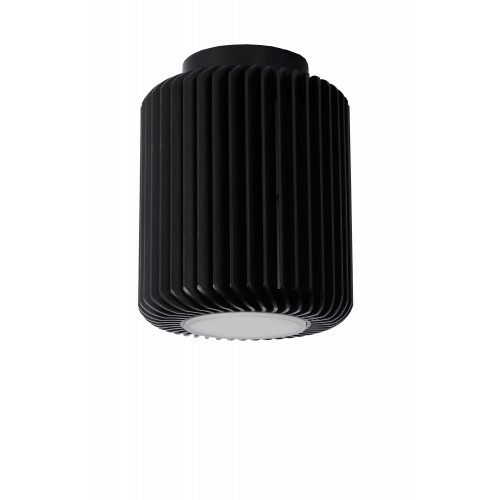 The integrated LED light spreads the light all around, through the chinks in the aluminium casing. 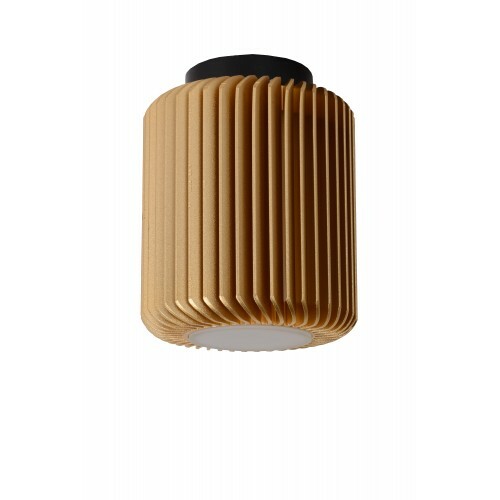 Completely in line with its compact size, the table lamp is easy to install: just plug the cord into the socket and switch Turbin on or off with the button on the lamp.